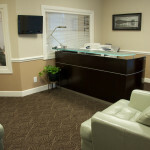 Thank your for visiting our picture gallery. 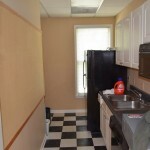 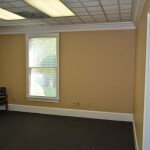 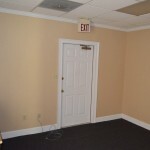 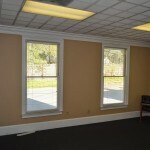 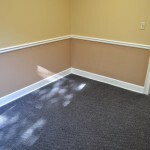 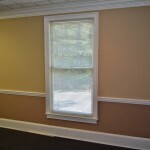 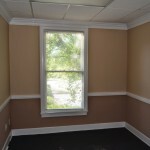 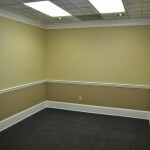 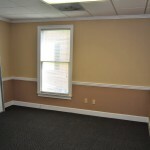 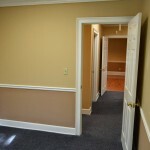 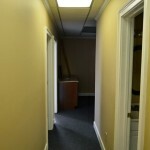 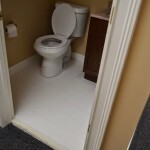 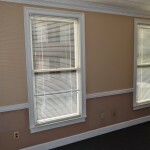 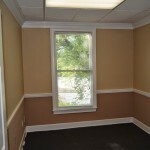 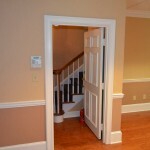 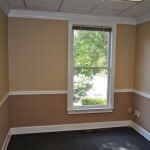 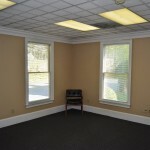 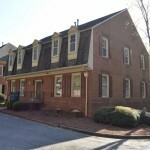 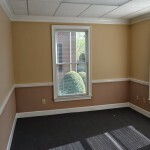 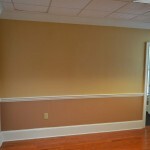 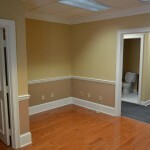 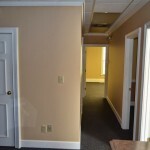 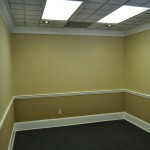 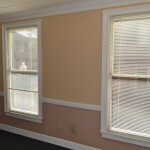 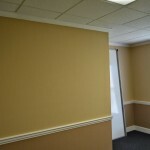 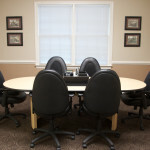 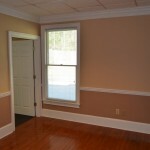 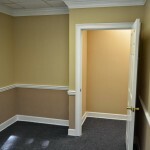 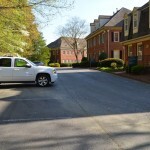 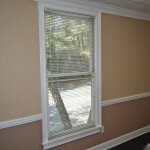 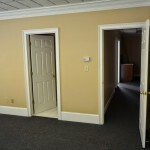 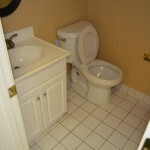 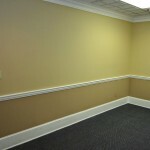 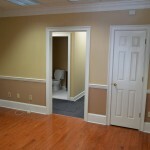 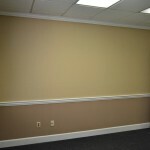 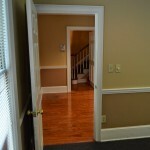 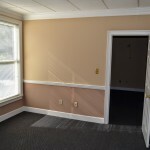 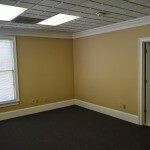 This page contains images of our Professional Office Suites in Paper Mill Village. 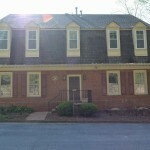 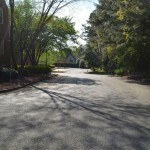 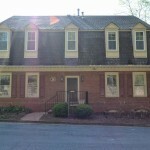 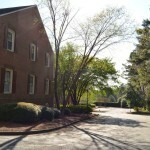 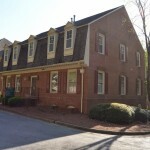 The property is located at 680 Village Trace, NE, Marietta, GA 30067. 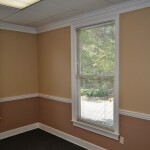 For more information, or to schedule a tour, please contact us at 678-464-5502 or via email at info@cobboffice.com.